Syntax Records | Has Christian Hip-Hop Finally Arrived? Christian hip-hop has made some notable inroads in the last few years, especially in the mainstream market. Popular rapper Lecrae has won Grammy, Stellar, and Dove awards, and he, along with other Christian artists, appear regularly on networks like BET and MTV. Does this mean the movement that emerged in the early ’80s as Gospel rap has finally arrived? 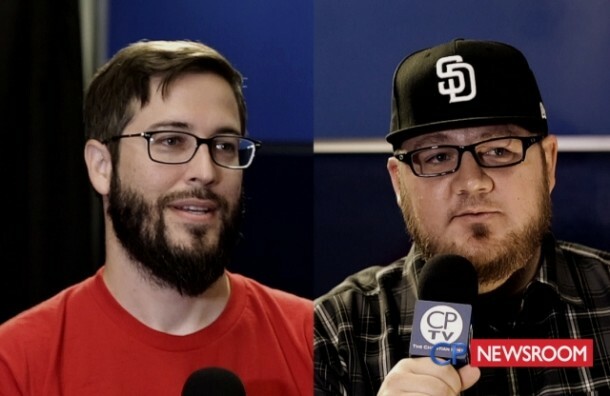 The Christian Post recently invited Chad Horton of Rapzilla and Tim Trudeau of Syntax Records to the CP Newsroom in order to speak on the subject of Christian Hip Hop.